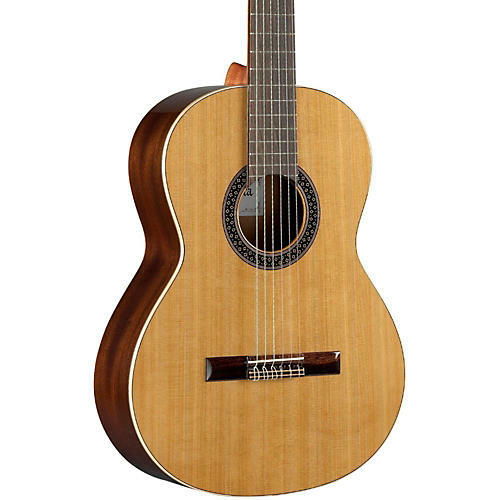 Right out of the box the 1 C guitar will surprise you with its perfect finish, beautiful woods and light weight. "Savoir faire" and quality should be the first words coming up to your mind. Handmade with selected wood, this instrument offers a solid cedar top that will only sound better as time passes. Like a good wine, solid tops age and become better over time. This means the incredible sound you get out of it will get even better as the years pass.